You have just graduated from college or university and do not know where to land and start your career path? You are not the only one, there are thousands of young people in the same boat with you. Even if you do not have any idea of how to move ahead and what variant to choose for starting point, try to be optimistic as you have already gained a degree; it means you worked hard for four if not more years, you have fresh mind, ideas and thoughts striving to learn and develop further. Try to think a bit differently. Do not take off temporary jobs from your expectation list, as they can be very often a good start and can help you to launch your successful career. Moreover, Ontario is a specific place in terms of economy: costs for living are very high, and labor market is very difficult to penetrate into, especially if you are young and inexperienced. Practice shows that temporary jobs bring you the opportunity to try something new evaluating your personal skills and understanding what you can really do and what skills and abilities need additional development and improvement. Entry-level professionals very often are lack of self-confidence, and that may be a real problem for their personal and professional growth, but when you find yourself in absolutely new conditions and circumstances that may help you to change inside and feel better. Sometimes it happens when you can get a promotion or receive a good offer for professional development even after a year of working there if not quicker. Lucky you are! Still that is true, and if you find a temporary jobs in Ontario for example, or some other part of the country, that may change your life for the better. for example, if you gave already some job, but lack for living and want to earn additionally, think about this variant. Many students often offer their services as tutors, copywriters, translators or babysitters and get for that a good money. Job search available today in the Internet. There is a fresh one Rulla.com, which is known as a career search aggregation in Canada and many other countries of the world. Rulla cooperates with reliable job boards and employment agencies to provide people with up-to-date job opportunities from different sources in one place. To understand what positions cam be in need and which one respond to your requirements and occupation skills the most. Such an analytical approach will be very helpful and makes the whole picture of local employment vivid and obvious, but do not concentrate on one area only, choose from several without any hesitation. Making a list of advantages in comparison with other applicants, it comes to your personal skills firstly, as well as abilities and additional knowledge obtained thanks to some online courses, internships or even business books you have read for the last time. 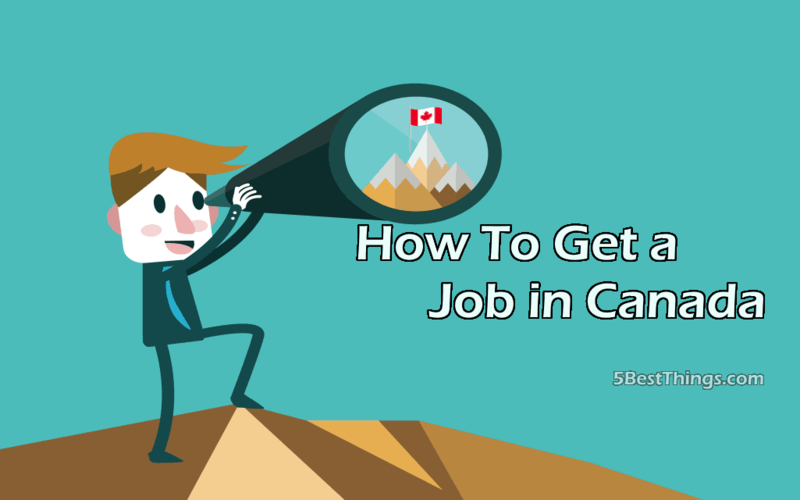 Follow these tips including your own to make the process of job search in Canada smooth and easy.